More than 80 percent of the tickets available for Nordic Business Forum 2019 in Helsinki have been sold. 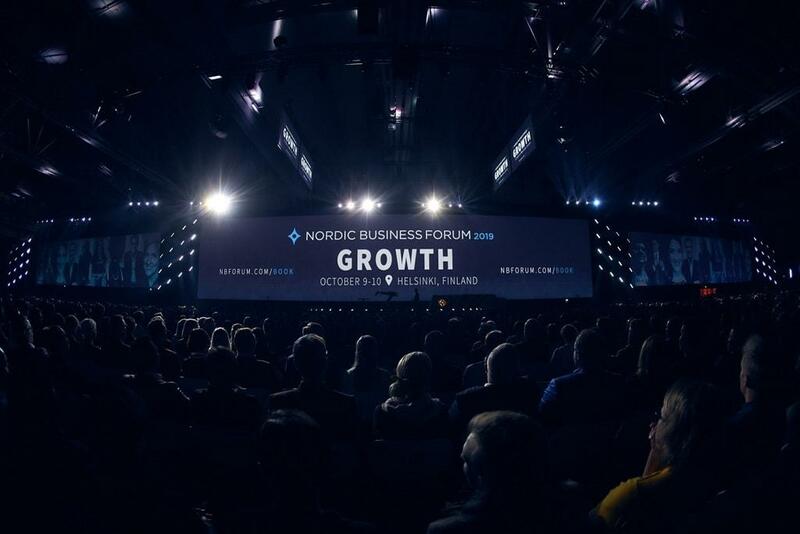 In the 4 months since we launched Nordic Business Forum 2019, we have sold over 80% of the tickets to it already. All our First Class tickets, including the 40 additional seats that we added to the total capacity, sold out during the launch of the event in September itself. Due to the high demand, we made special arrangements to increase the capacity of VIP seats as well. The total conference capacity is 7,500 seats. 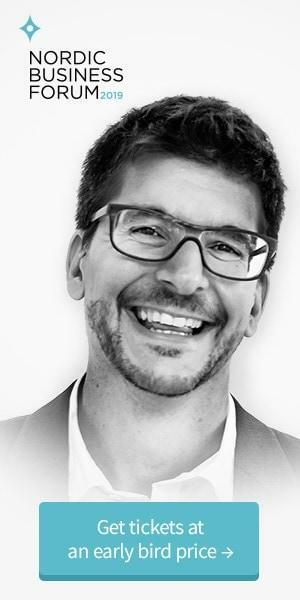 Both premium ticket categories include access to the VIP evening and exclusive sessions with Brené Brown and Alex Osterwalder. With fewer than 20% of the tickets still available and a price increase at the end of January (31 Jan 2018 at 6 p.m. Finnish time), we recommend that you secure your seat at the event soon.